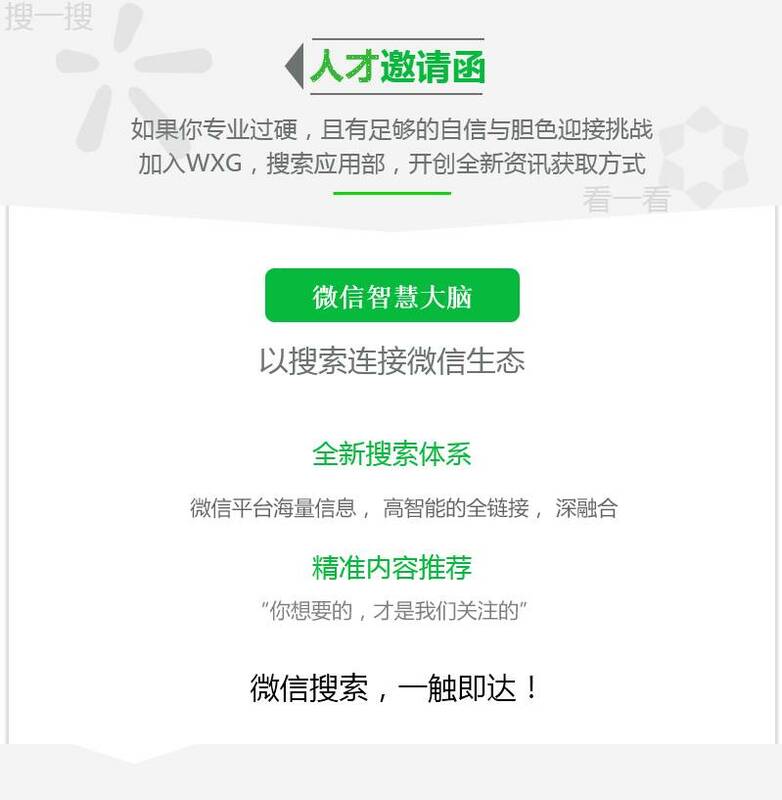 A rare short video of publicity-shy WeChat founder Allen Zhang talking to internal WeChat team staff surfaced yesterday amongst Chinese tech circles before shortly being taken down from all video platforms within hours. It’s the first time Allen has been caught on record talking directly about a competitor, in this case, Toutiao (Daily Headline), a hugely successful news aggregation app that has garnered much attention and press in the past year for their machine learning empowered news feed recommendation engine technology. The rise of Toutiao has undoubtedly placed it in competition with WeChat’s official accounts platform as a destination for Chinese internet users to discover and consume news articles and short video content. 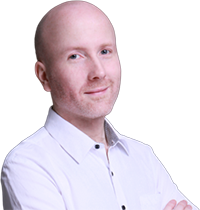 The video is interesting in that it provides insight into Allen’s thoughts on internal product development within WeChat. In official statements, earnings calls and interviews Chinese tech companies are typically very careful to avoid mentioning their competitors by name. Yet this short video revealed very clearly the ‘Top Stories’ (Chinese: 看一看) feature within WeChat is there to compete with Toutiao. Something that has been obvious to many users for some time. Above: a meme that went viral on the Chinese internet last year shortly after WeChat’s reorganization and expansion of the ‘Discovery’ tab features. 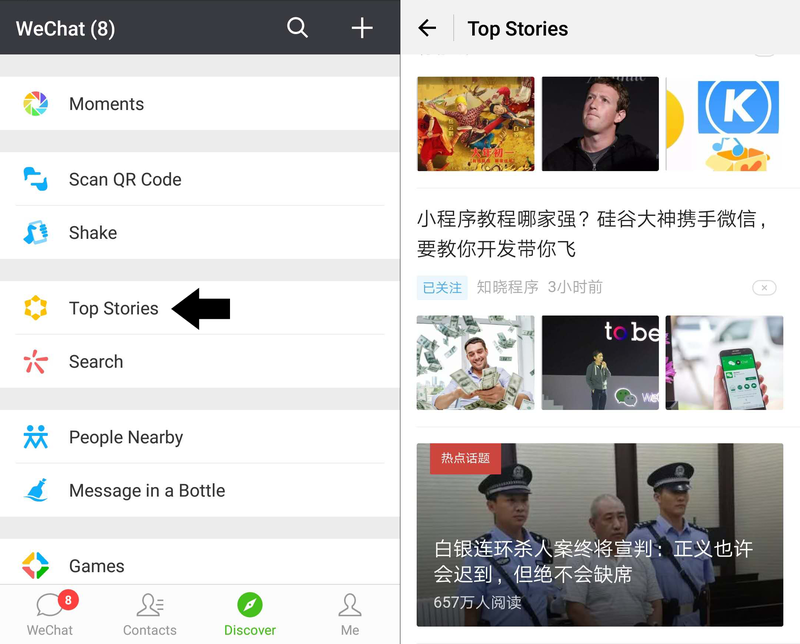 “Because ‘Top Stories’ (WeChat’s competitor feature to Toutiao) has only just begun we can say the previous period was simply laying the foundation. After Chinese New Year I had quite a few meetings here. The pressure that we will all face in 2018 will be even greater, and the rhythm of work will be faster. We also promised for the time being that we should do an iterative version of plug-ins every time. So I think that the last point is hard and very difficult. 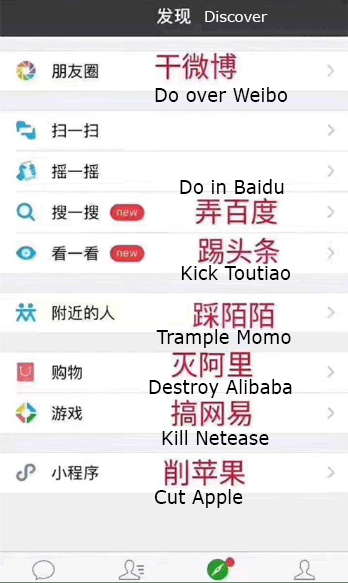 We always say that we must do a ‘Top Stories’ feature that is uniquely WeChat style. That’s easy to say but difficult to do. And anyway, what is uniquely WeChat style? It’s difficult to say clearly. What is ‘Top Stories’ style? What kind of impression will you give to your users? Why will they use ‘Top Stories’? This is also very difficult to answer. Now, this is an interesting point, when doing products it’s necessary to think about the origin. I think it’s better that everyone is always thinking about and constantly exploring this issue. What really is the deep level reason behind it? What direction should we take ‘Top Stories’? In history, there have been many cases of similar products competing, but it’s difficult to find an example of an entirely duplicate product catching up with the original competitor. We have very strong competitors, such as Toutiao (Daily Headline), but we do not want our team to simply produce a second version of Toutiao (Daily Headline). And when we compare ourselves with other products we have our own advantages, such as the user’s social network. But our use of social connections should be relatively careful, the recent Facebook incident has provided a warning to all social network companies. I think we are more conservative in this respect than many other companies. Our user privacy level is relatively high. For ‘Top Stories’, I hope it becomes something completely unique that cannot be covered in general by WeChat features. 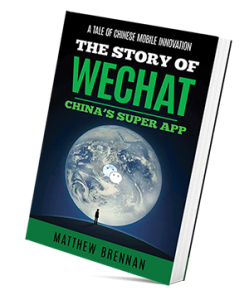 Simply by the nature of being WeChat and having the traffic of 1 billion monthly active users, word will spread if the feature is good enough. There really is a genuine opportunity for them to make a big dent in Toutiao’s rapid user growth if WeChat can get the positioning and value of their alternative product right. Clipping the wings of Toutiao by hitting back at their core flagship offering would be a coup for Tencent. Newsfeed products are also easily monetizable. WeChat has been incredibly careful to avoid spoiling the user experience with too many ads on their ‘Moments’ newsfeed. My gut feeling is that should they be able to make ‘Top Stories’ a success, they will be much more open to increasing ad inventory on what is a much less personal newsfeed of mostly professionally generated content (PGC) rather than the person pictures of ‘me and my friends’ UGC content which makes up the lion’s share of the moments newsfeed. The WeChat team needs to strengthen its algorithm and machine learning talent and capabilities necessary to build features like ‘Top Stories’. These technologies are revolutionizing mobile experiences and WeChat will come under increasing need to make use of them across their ecosystem.